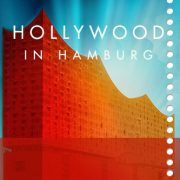 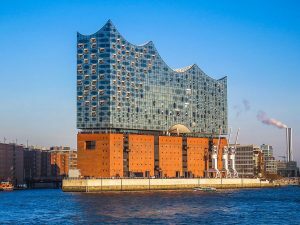 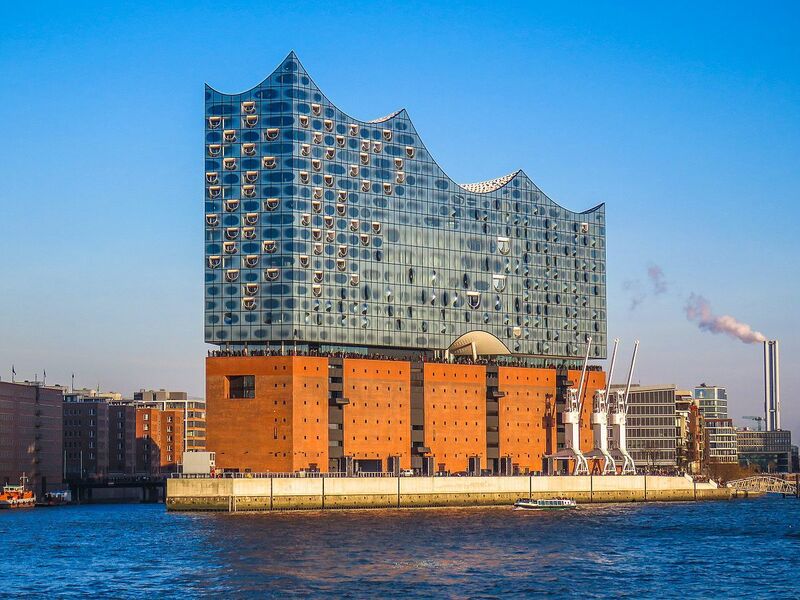 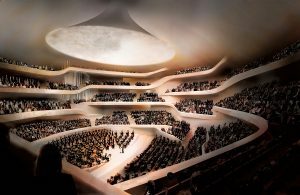 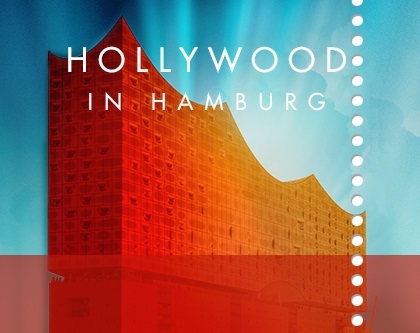 The famous Elbphilharmonie building in Hamburg (Germany), which was inaugurated in January 2017 and has become famous for its exterior structure as well as its interior layout and its main hall, will host a series of concerts called “Elbphilmarmonie At the Movies”, also named as “Hollywood in Hamburg” that will bring Danny Elfman, David Arnold and John Powell to the Elbphilharmonie in 2017 and 2018. 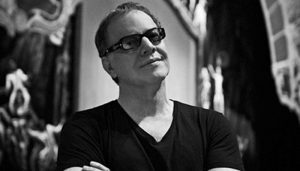 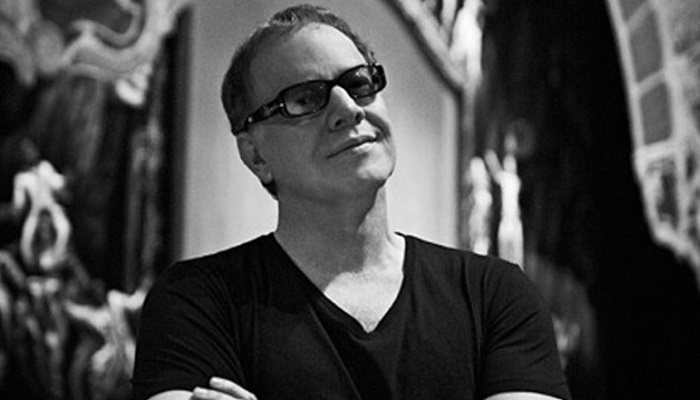 The first concert, on Saturday September 30th, 2017 at 8 pm, is named “Batman meets Alice” and is dedicated to a man that shaped the sound of modern Hollywood scores for the past 30 years: four-time Academy Award nominee Danny Elfman, adding magical music to the fantastic images of Tim Burton in movies such as “Edward Scissorhands”, “Alice in Wonderland”, “Batman” and “The Nightmare Before Christmas”. 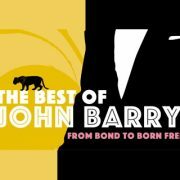 The second concert, on Sunday March 25 of 2018 at 8 pm, is “The Sound of James Bond” featuring the unforgettable sound of 007. 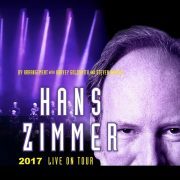 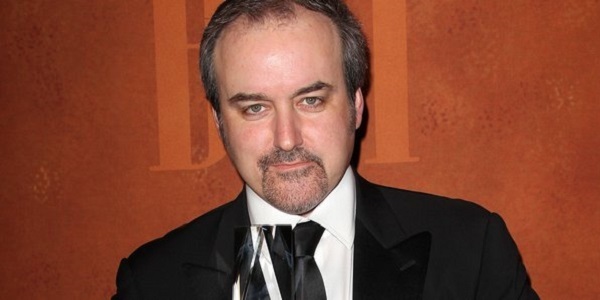 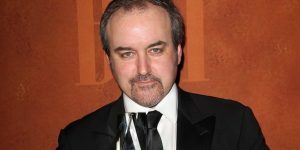 Two British composers created the distinct music of some of the biggest movies in the franchise: John Barry (1933-2011) and David Arnold, who will be the guest of honor that night, with a program including some of Bond’s most famous themes, including “Goldfinger”, “Diamonds Are Forever”, “The World Is Not Enough”, “Casino Royale” and more. 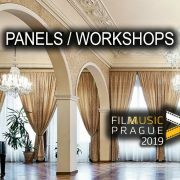 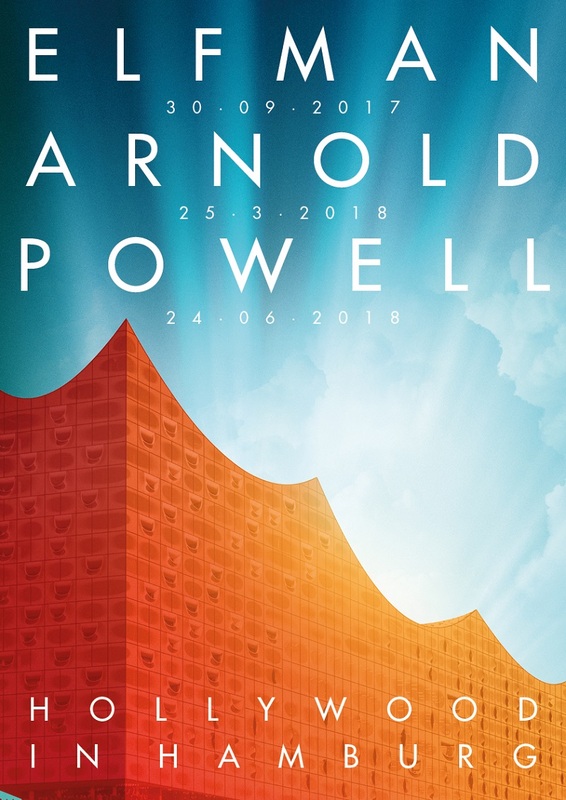 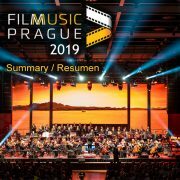 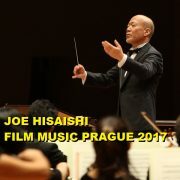 The concert will be performed by the City of Prague Philharmonic Orchestra & Choir conducted by Nicholas Dodd, with David Arnold appearing on stage, and is already SOLD OUT. 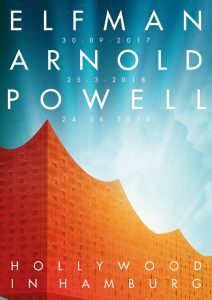 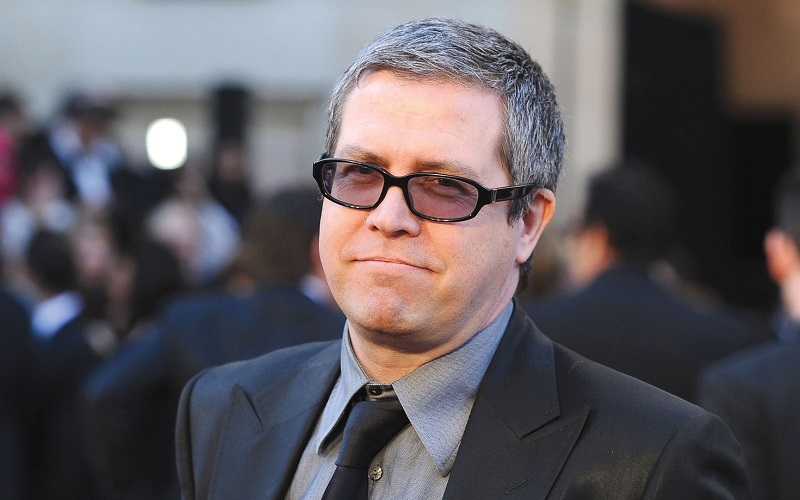 Third concert in the series, taking place on Sunday June 24th of 2018 at 8 pm will be “Ice Age and Beyond”, dedicated to animated movies, one of the most successful genres in Hollywood, starring John Powell, known for popular animated films such as “Ice Age”, “Happy Feet”, “Rio”, “How To Train Your Dragon” (Academy Award Nomination) and also the “Bourne” Thrillers with Matt Damon and the comedy “Mr & Mrs Smith”. 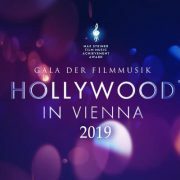 The concert series is a cooperation of Semmel Concerts Entertainment GmbH and Hollywood in Vienna/Tomek Productions.